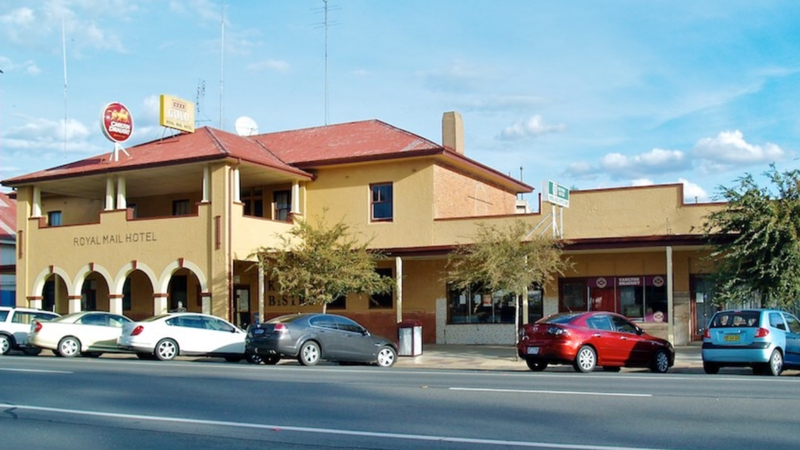 Royal Mail Hotel has a prime location situated in the main street of Jerilderie, on the Newell Highway. 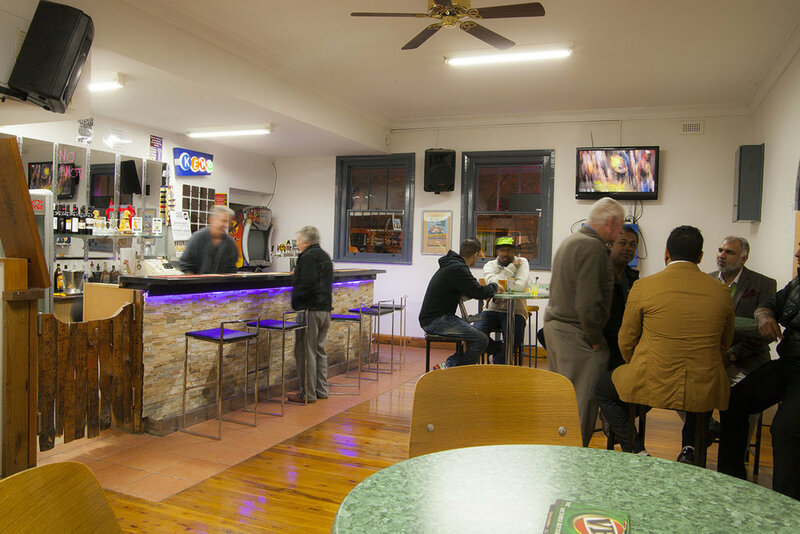 This commercial building comprises of a hotel, a bottle shop, restaurant, function rooms and three small retail shops. 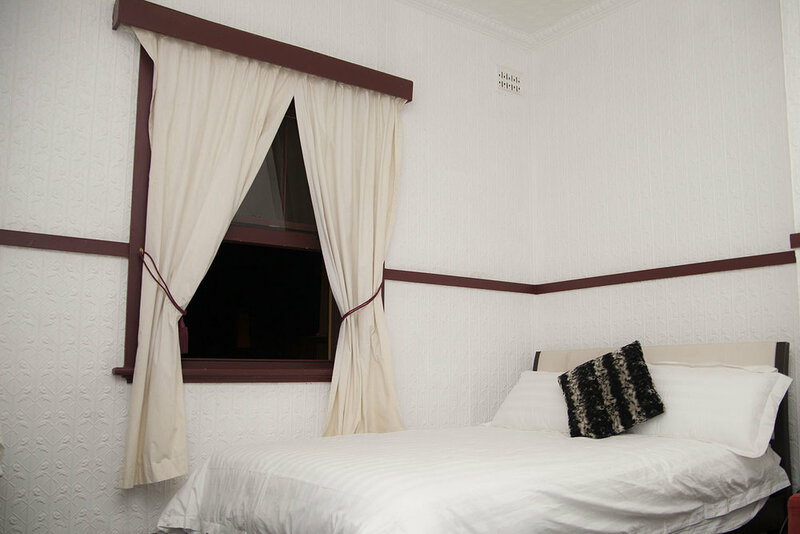 - Located near many recreational facilities such as golf, lawn bowls, water sports and tennis.